Surprise! 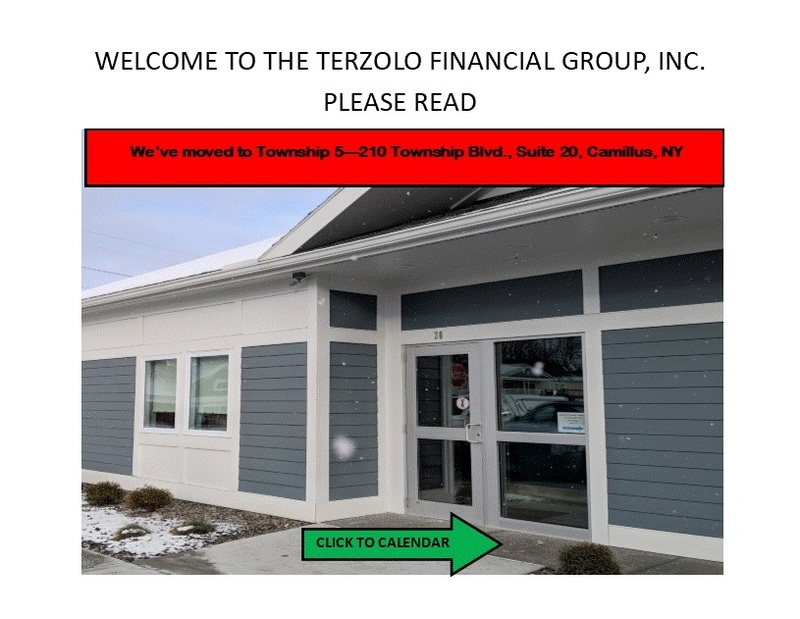 You’ve Got Money! 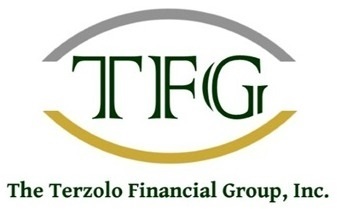 | The Terzolo Financial Group, Inc.